eDesigns Company has developed a digital platform for managing a wide variety of events held throughout the year, now you have at your fingertips all in one in one place. 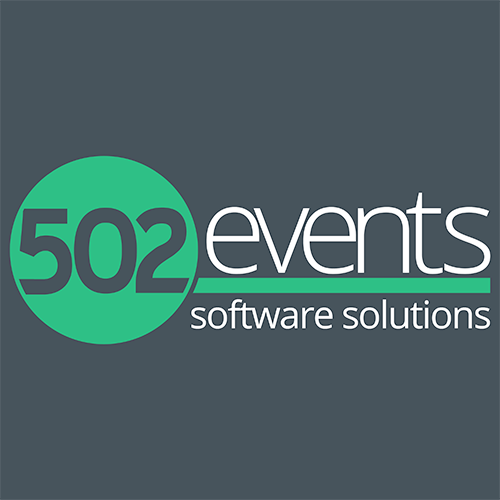 502 Events it's an automated service and software for managing and monitoring events, without limitants regarding the size or the quantity of assistants. It offers an interactive “Self Check-in” solution in which we reduce the entry time of hours to minutes. Auto Registration & Online Payment. Networking: Interactive V-card and lead acquisition. Reduce the time from 4 minutes per guest to 08 seconds. Eliminate long and un-productive waiting lines. Avoid bad guest experience before accessing to the actual event. Stop waisting your valuable time! Digital badge custom prints 100% and in seconds in your venue. Use your badge as a new advertising channel. Categorize your registry by role: Speaker, Staff, Public, etc. 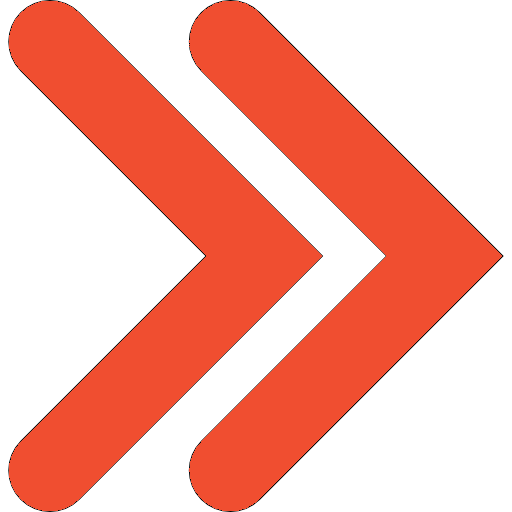 Responsive web app (mobile friendly) for promotion and overall event information. Web app with interactive agenda, multimedia and registration included. Reflect the most important information about your event (What, when and how to register), speaker information and social profiles. Contact Form CTA (Call to Action): UX layout, designed with CTAS in mind.